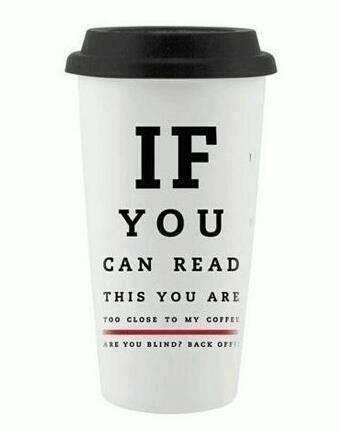 If you can read this you are too close to my coffee. Are you blind? Back Off!